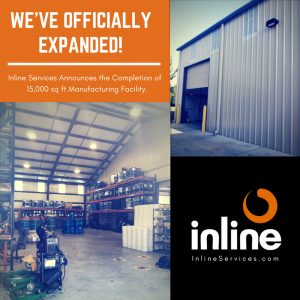 Inline Services is very excited to announce the completion of our new 15,000 sq. 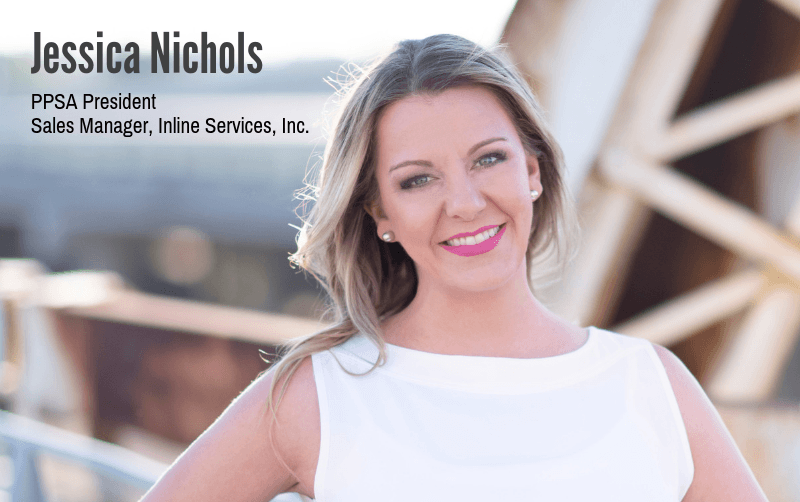 ft. manufacturing facility expansion! Construction on the building started in September of 2017 and was completed this May, 2018. 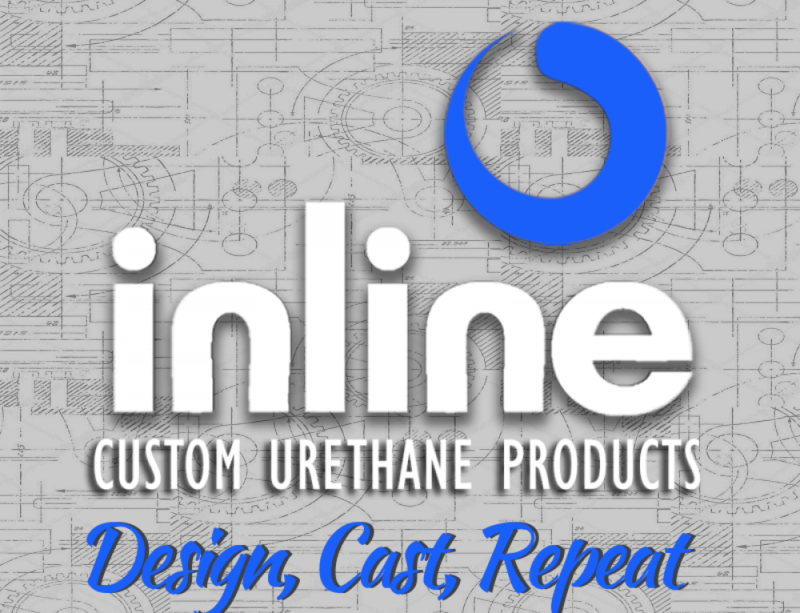 The new building is adjacent to Inline’s original manufacturing facility and corporate office building in Tomball, TX. 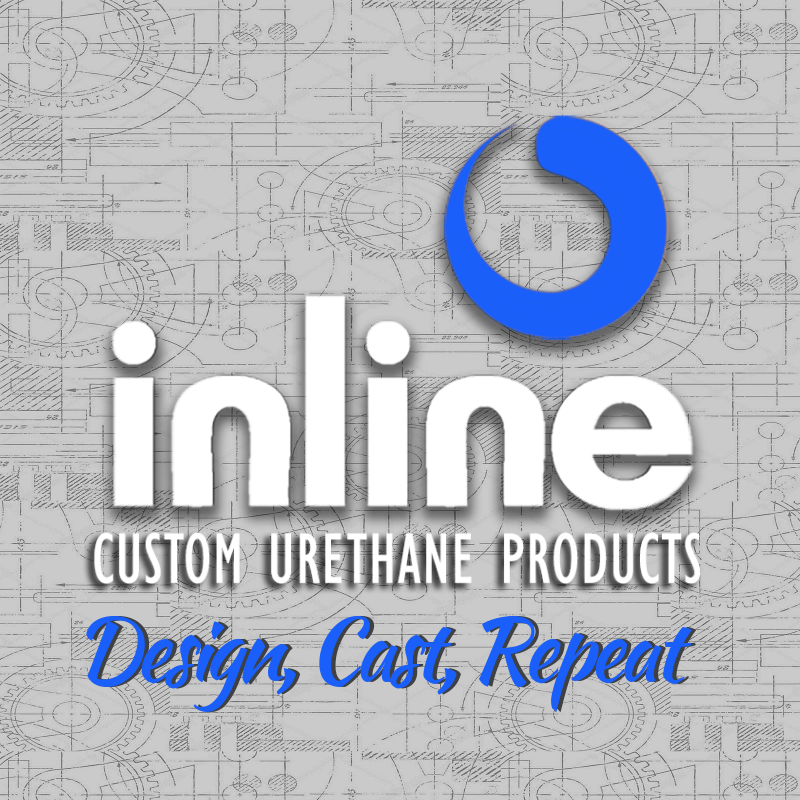 The newly added space houses additional manufacturing equipment, and allows for more capacity to keep up with increased product demand, as well as future expansion of our new custom urethane product development services scheduled to launch later this year. 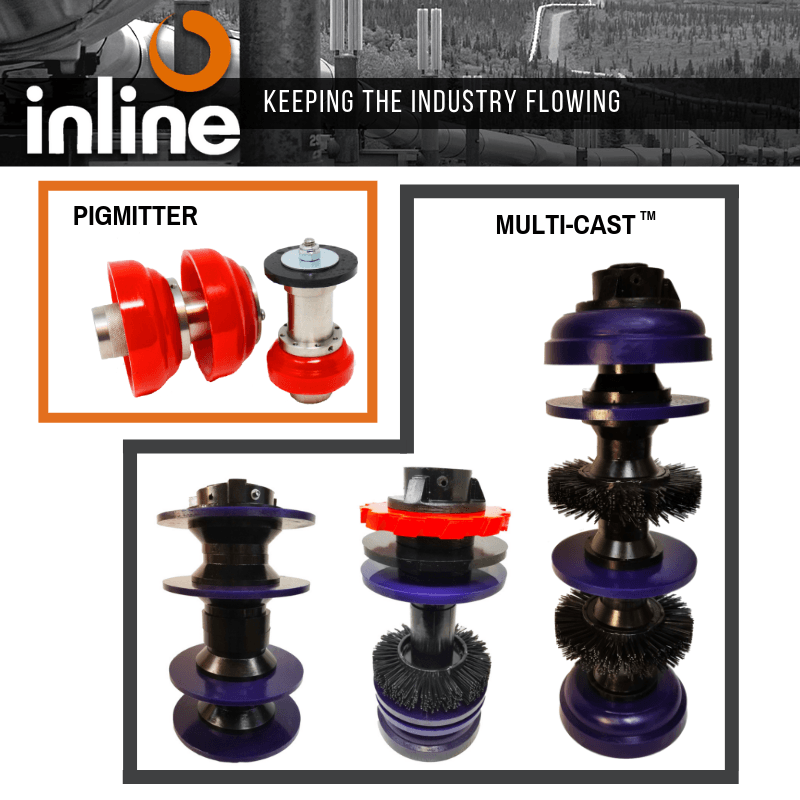 Inline Services was established in Houston, Texas in 1992 to offer pigging equipment and associated technical services to the pipeline and process industries. 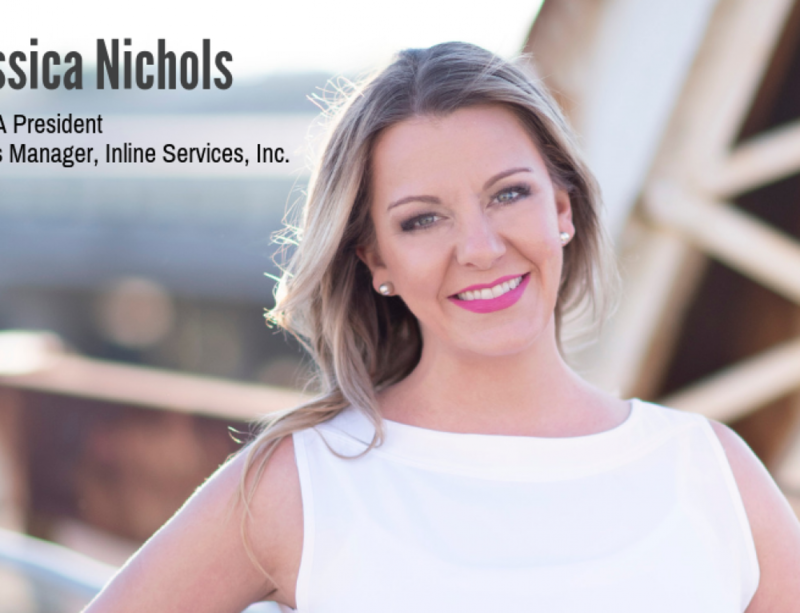 Inline is led by a team of industry professionals, each having many years’ experience in the construction and management of pipelines. 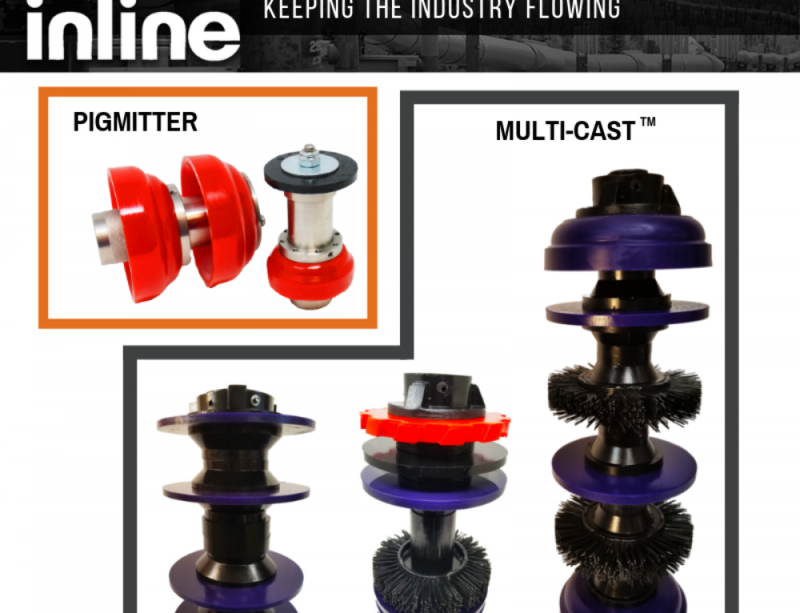 From designing and manufacturing custom pipeline cleaning equipment to writing maintenance programs and managing onsite operations, Inline has a comprehensive portfolio to offer pipeline contractors and operators, and works with major pipeline operators and contractors during construction, commissioning, maintenance and provided vital information for ILI inspections.